Anybody can drive a Chevy SS, but have you ever heard of the JDM Nissan Bluebird SSS? That’s right. More S in Petrolicious’ latest. Troy Ermish is a fortunate guy. 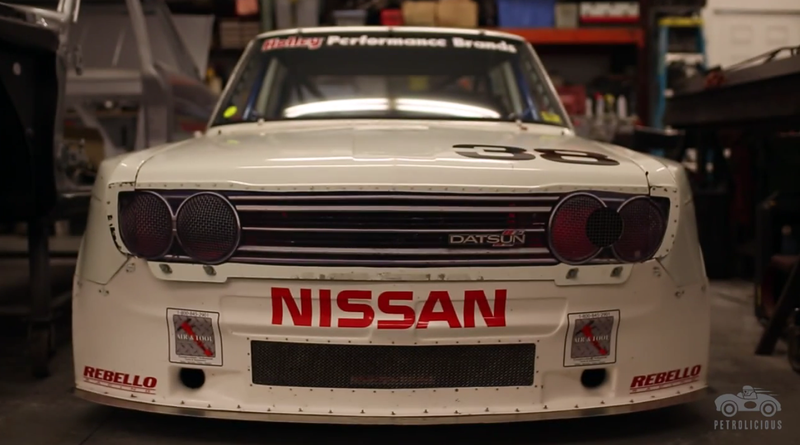 He fell in love with the lightweight Datsun 510 back in the 1980s, raced a few of them, then went on buying up as many as he could when prices were still low in order to be able to supply parts for fellow enthusiast and restore cars from the ground up to make some decent money. He worked on famous race cars as well, including Bob Sharp’s, Rob Dyson’s first racer and the winningest SCCA national car as well. Today, his daily-driver is a rare Bluebird SSS with the 1.6 engine. It’s light, it’s loud and it’s as perfect as a 510 ever gets to be. Dear Nissan, the GT-R is nice, but it might be time for something simple again.